As artist in residence at Anchorage’s Cook Inlet Housing Authority, Ryan Conarro designed and supported the launch of a podcast in collaboration with KNBA Radio, “PILOT BREAD,” and he facilitated story-sharing structures for CIHA residents and staff. In 2018, Ryan served as lead artist in a community engagement residency with Cook Inlet Housing Authority, a service organization rooted in the Spenard neighborhood of Anchorage which creates housing opportunities and cultivates community empowerment in Southcentral Alaska. 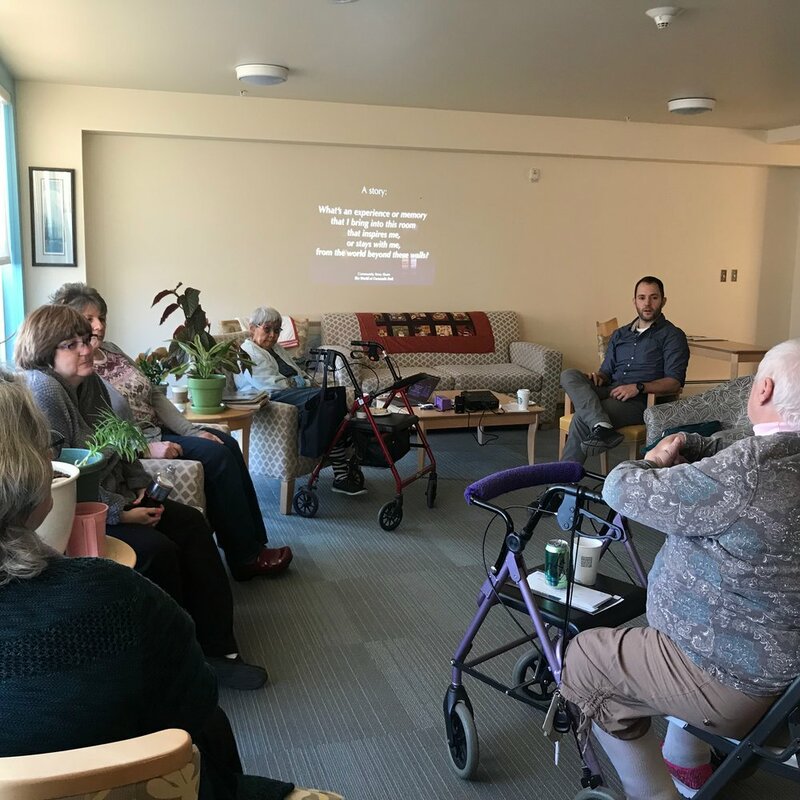 As part of CIHA’s ArtPlace America grant projects, Ryan guided CIHA’s staff in strategies for centering the stories and lived experiences of their community residents, staff, and stakeholders. With CIHA and Anchorage-based collaborators, Ryan designed and launched PILOT BREAD, a podcast celebrating and sharing Southcentral’s stories. COOK INLET HOUSING STORIES is a project of Ping Chong + Company, where Ryan is Artistic Collaborator in Residence.